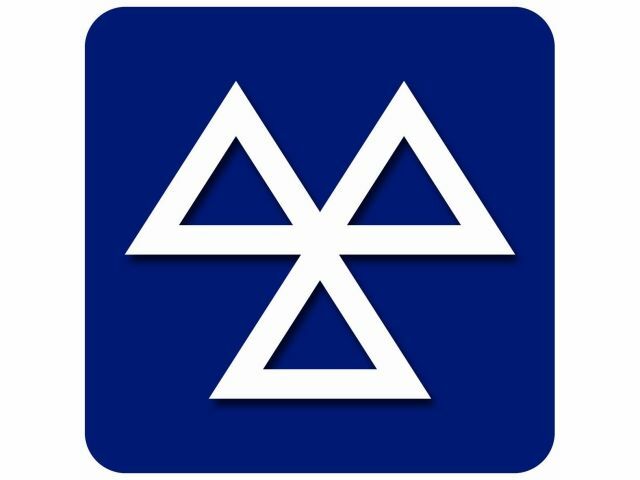 We are a MOT Testing Station. We are open Monday to Friday 9am to 5.30pm. Please ring 01686412201 to book.